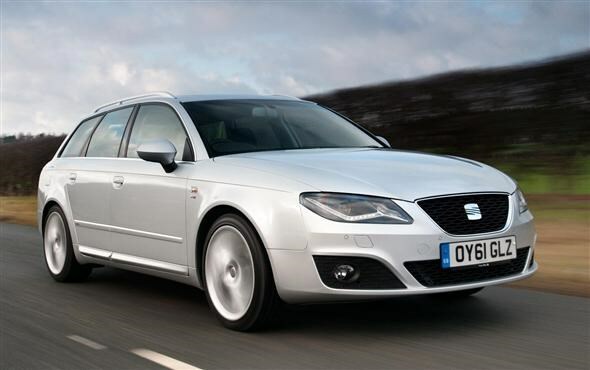 SEAT has given the Exeo saloon and estate an updated front end, upgraded interior and more efficient engines for 2012. The major changes come in the form of engine changes that cut emissions. The 2.0-litre TDI engine is now cleaner, and emissions have dropped as low as 129g/km of CO2. This means annual road tax will cost £95, and exemption from showroom tax. 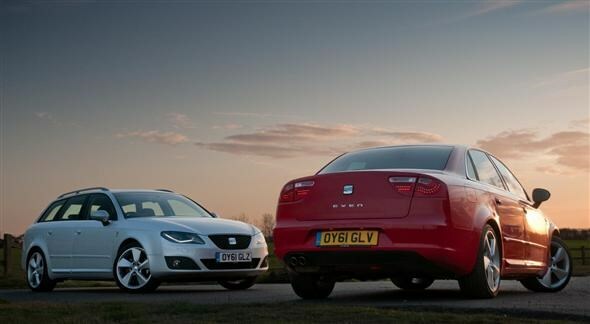 Economy is also better than before, with Exeo saloon's claimed average rising slightly to 58.9mpg. The manufacturer claims that a cleaner, more efficient, Ecomotive version of the car will also join the model line-up at some point in 2012. With the addition of stop/start technology, SEAT is hoping that the Ecomotive's emissions will drop below 120g/km of CO2. If the company can reach its target, yearly road tax would drop to just £30 for the Exeo, while company car tax costs would also drop significantly. Externally, the design changes are hardly ground-breaking. The revised ‘face’ gets new bi-xenon headlights and LED daytime running lights, which are standard on Sport models and optional on SE versions. 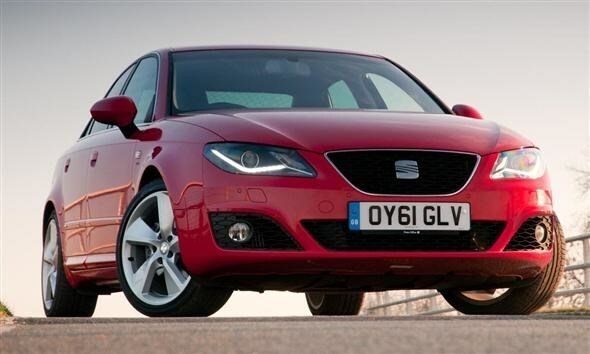 SEAT claims this ensures the car "cuts a real dash in the executive car park". There are also some new alloy wheel designs. Inside the car there are some minimal updates including improved leather for the steering wheel and some revised upholstery. SEAT says that these additions, along with the exterior updates, create a more premium feel overall. The latest version of the Exeo is available to order now, with prices starting at £19,480 for the 119bhp 2.0-litre TDI S model.